If you need a new mouse, keyboard, or webcam, check out Amazon's Logitech sale today. Amazon has a sale on Logitech products today. These are not incredibly deep discounts—despite the savings claims on Amazon's sales page. Nevertheless, there are a few good buys here that are worth pointing out. Amazon's Logitech sale lasts until just before midnight on Tuesday evening. 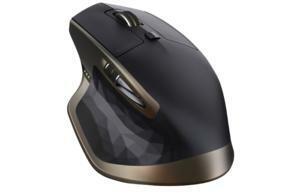 The MX Master Mouse is available for $50 today, which is a savings of about $14 off the previous price. This Bluetooth mouse has a thumb wheel for horizontal navigation. Logitech says the laser sensor can track on multiple surfaces (including glass), and you can expect up to 40 days of use on a single charge. It's also got an Easy-Switch feature that lets you pair the mouse with up to 3 computers and move between them seamlessly. The always popular C920 webcam is available for $46.84, which is only about $10 off its previous price. Still, this is a slightly lower price than the sale we saw in May. 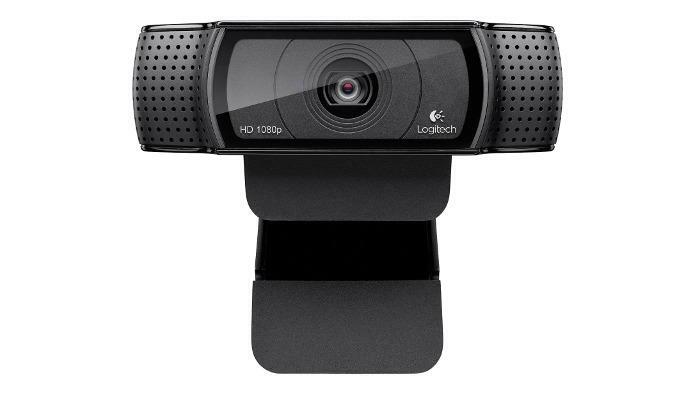 The Logitech C920 is a popular choice among live web streamers—though the C922 is quickly overtaking its predecessor. The C920 supports 1080p calling on Skype for Windows, and 720p on other clients. It also has built-in h.264 video compression, and it's tripod ready if you need to mount is for a specific angle. 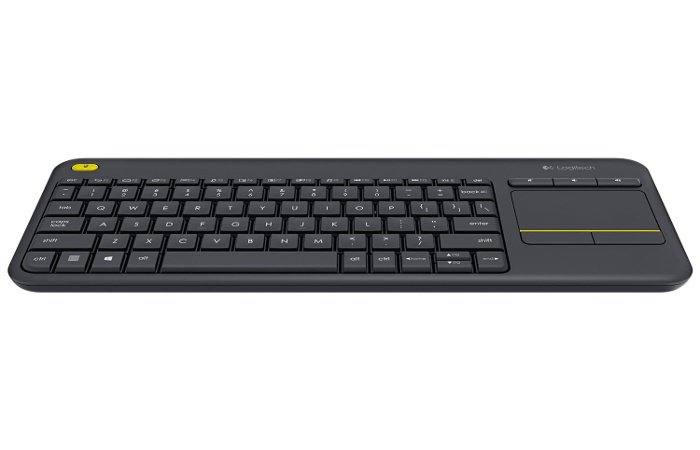 Finally, the Logitech K400 keyboard with touchpad is available for $18. This is a nice price for a very handy keyboard built for home-theater PCs and other TV-connected devices (like the Xbox One S) that need a keyboard. It supports a range of about 33 feet, and Logitech says the batteries can last up to 18 months. There are a few more items available on Amazon's Logitech sale, but I'd urge you to compare prices on a site like CamelCamelCamel to see what kind of discount the retailer is really offering.